The backbone of all Max series tractors is a full-length tractor frame that will allow users to install a backhoe at any time. The new Tier IV emissions-compliant eMax sub-compact tractors have once again redefined the sub-compact market with tractors that offer true tractor performance. 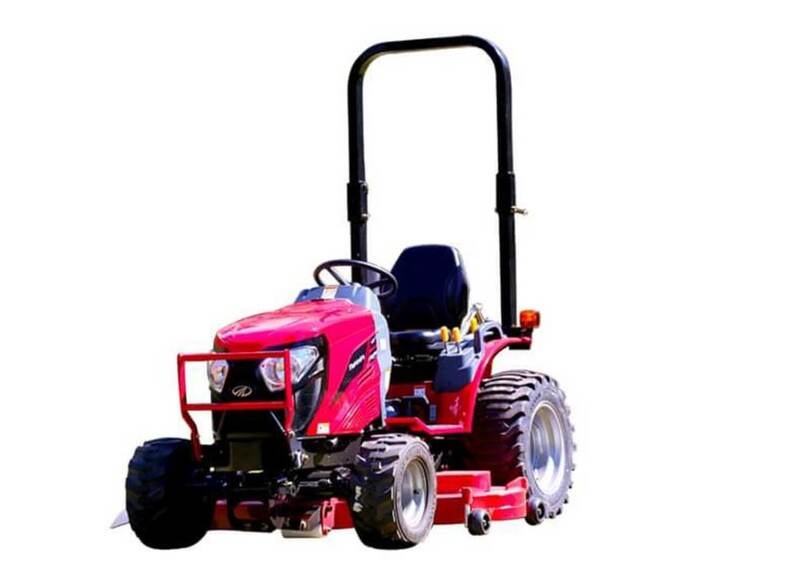 Featuring a complete range of available attachments and implements including a drive-over mower deck, snow removal equipment and a backhoe that can be added at any time, you have a powerful and versatile tractor that provides the industry’s best value. Drive Over Steel Fabricated 60 inch Mower Deck with Deck lift height up to 1143mm (4.5 inch). More loader lift and more 3-point lift means Push More, Pull More and Lift More to get more done.